Custom ordered just for you. Have something specific in mind for an upcoming gathering? Give us the heads up and we can get any cut of meat you need to create a memorable meal your guests will devour. Thinking about firing up the grill? 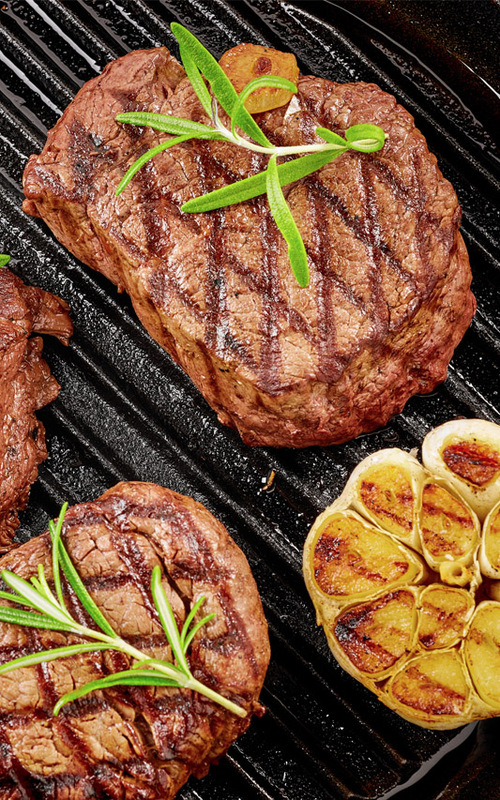 With our large selection of quality meats you are sure to find the perfect cut for you cookout. No time to cast a line? No worries! Our fresh fish will fit the bill for the seafood dish on your menu tonight. Not sure what to serve with your choice of meat or seafood? We have freshly made sides and a terrific selection of beer and wine to make your meal complete. In sourcing quality meat products for our market we had a mission: Delivering the highest quality products, raised responsibly from family farms to your table. Our chosen partner in this quest is Iowa Premium. They hold some of the highest standards in the industry. Iowa Premium cattle are fed a nutritionally balanced, locally sourced, forage and a corn-based diet for exceptional flavor and marbling quality. Raised by Midwest families, just like you and I, with humane practices to reduce stress to the animal and improve quality. 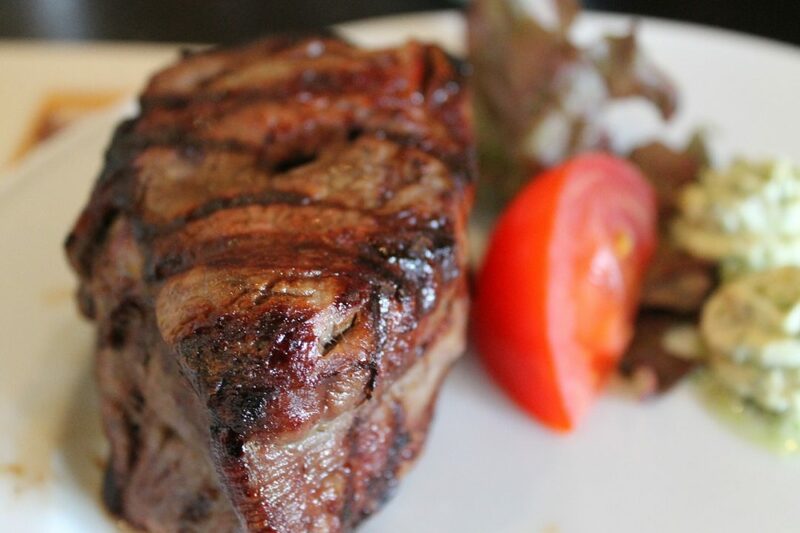 The result is tender, succulent beef with a signature – rich corn-fed flavor. Our new Angus Beef Program is the most consistent beef program on the market today. Designed by the the leading experts in animal welfare, our resources use only responsible animal handling systems that facilitate humane treatment by keeping the natural instincts of cattle in mind. By choosing resources that raise cattle respectfully, run facilities responsibly, and maintain land sustainably, we are helping to set the standard for the betterment of our customers, our local communities, and our planet.